Children can avail the Canteen Facility in School which is more well known as Cafe Asia. This Facility can be availed on exchange of Coupons which is available on sale Rs 100 /- per booklet in the School cash counter. The Canteen serves fresh Vegetarian food (only) keeping in mind the health and the nutritional requirements of the students. AIS provides yearly medical check up for each and every student at free of cost. AIS believe that a healthy mind rests in a healthy body. It emphasizes on the overall development of the pupil. 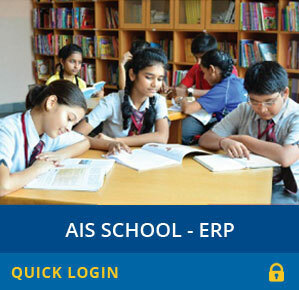 AIS nurture their students in the best way it can.